Forget the hastle of traditional sign companies! At SpeedySignsUSA we make ordering and receiving your US Senate site signs a breeze! 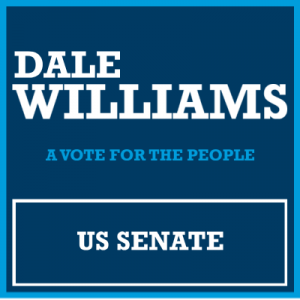 Jump ahead in the polls by adding effective political signs to your campaign for US Senate. Broadcast your message using this site sign customized for your campaign and surge to the lead. This sign design sends a message using affordable, corrugated plastic. Easy to install, last for weeks.